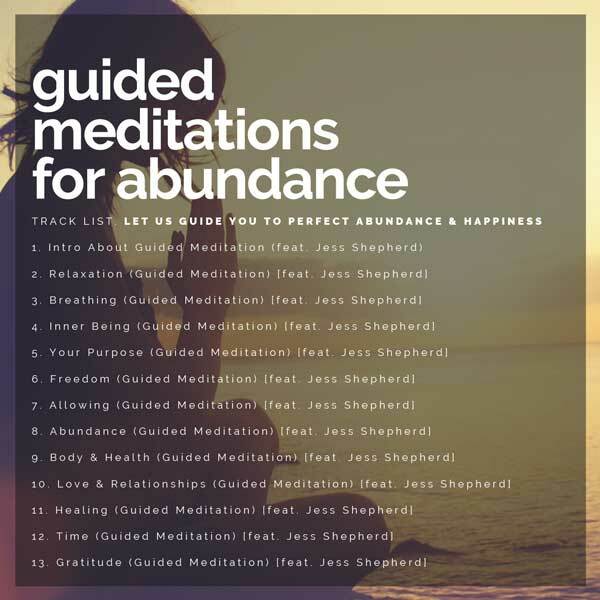 Our Guided Meditations can lead you to the abundant life you have always wanted. Health, Wealth and Happiness. The secret of getting everything you want in life is to get in vibration of what you want – to go to the FEELING PLACE of what you want. If you have trouble meditating, these guided meditations can help you get to that place. With daily practice you will soon be one with your most abundant life. Worst case scenario: You will FEEL BETTER right away! The first 6 tracks are about going within. In line with the law of attraction, everything is an inside job so we will BEGIN WITHIN.